Rabbi Peretz Biron is the son of Rabbi Osher and Mrs. Chani Biron, who have been involved in chinuch in Los Angeles for almost four decades. He is married to Rivka, who herself teaches in Toras Emes with great success. Rabbi Peretz comes to the Kollel after studying in Yerushalayim and Monsey. 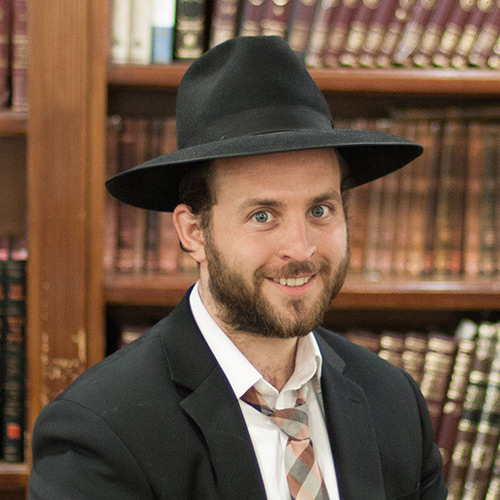 His pleasant demeanor and enthusiasm are a great asset to the Kollel.